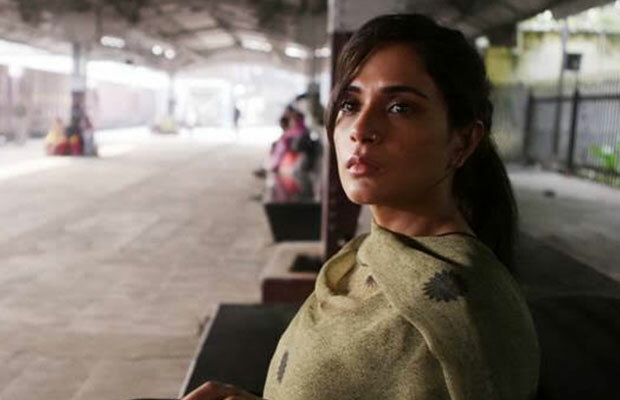 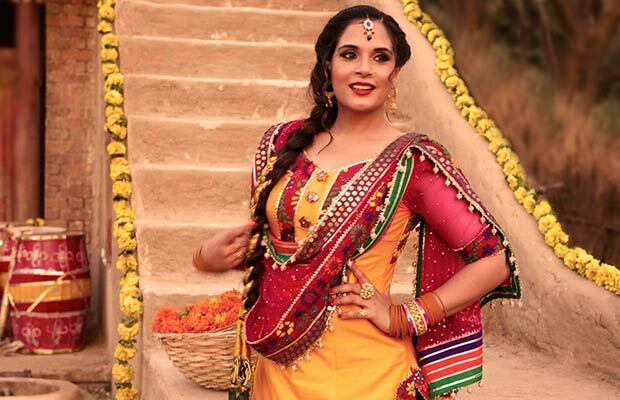 This epic saga directed by Anurag Kashyap, first revealed the powerhouse of talent that Richa Chadha is! 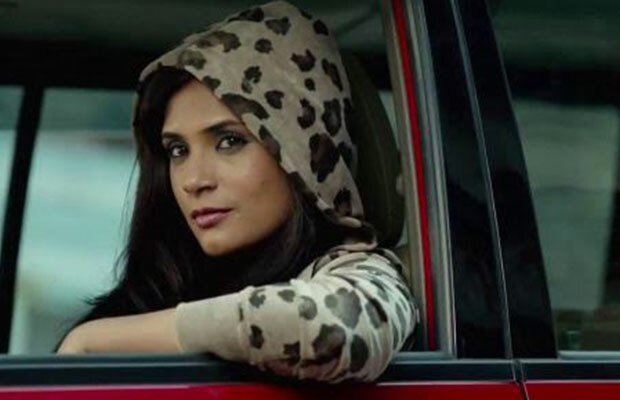 Not many still recognise after these years that it was Richa who dared to portray the mother of Nawazuddin Siddique, someone who’s double her age in real life. 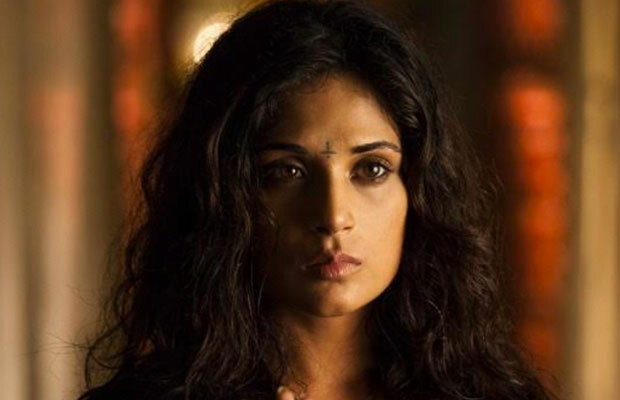 Nagma Khatoon stood out in the ensemble cast and became the strongest female character of this magnum opus crime drama!